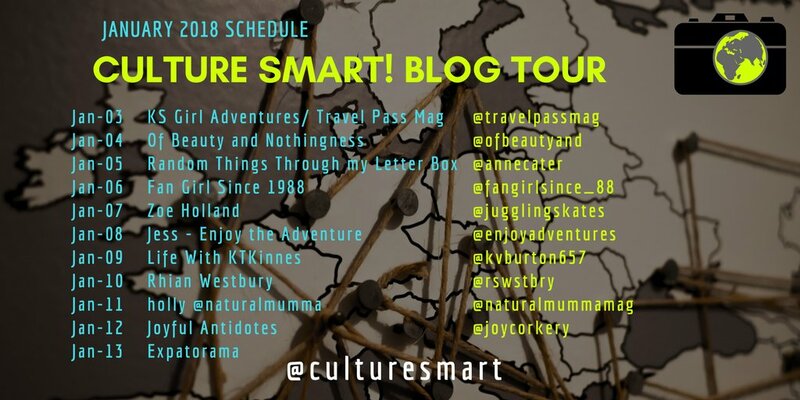 It's only the beginning of the year and I already have quite a few book blog tour posts scheduled for the upcoming couple of months which is so exciting and the first is with the lovely people over at Kuperard on their new Culture Smart! Travel Guides. I love to travel and I've been lucky enough to have parents that have taken us on camping holidays around the UK as well as cruises all over Europe but there are still so many places that I want to visit, some of which include: Canada, Austria, Hungary, Greece and many, many others. You can read my 2018 travel wish list, if you want to know more. It can be a little overwhelming when choosing a country to visit or city to explore so travel guides are a great way of deciding where to go first and what to visit when you get there as well as providing you with a brief historical background on the country, the culture and customs as well as travel safety, traditions, weather, national holidays and colloquial terms. I have four of their fantastic guides including: Austria, Canada, Greece and Hungary, all of which are handy paperback books but they are durable, handbag sized and packed full of so much useful information about the country that will be invaluable before and during your visit. One of the main things I love about these little guides is the layout as it's structured well, easy to read and find the information you want without it being boring or confusing. Each guide also had various tables, photographs and bullet pointed sections which make it a quick, easy and enjoyably informative read. Canada is very high on my list of places that I want to visit in the future so I think this guide in particular will be very useful. They'd make great gifts too, if you know someone heading off on a gap year, honeymoon or holiday. I have four of the guides but there are many more to choose from including countries such as China, Japan, Kenya, Mexico and New Zealand, all of which are some of their latest releases. There are so many more guides that I want so I might have to get a couple, especially Iceland, Ireland and Germany! I cannot recommend these travel guides enough as they are well laid out, very useful without being dry, boring or tedious and it's easy to find the information you want. I love the size and design of the guides as well as the information included. I think they'd be perfect for any holiday abroad, a gap year student or anyone who loves travelling. 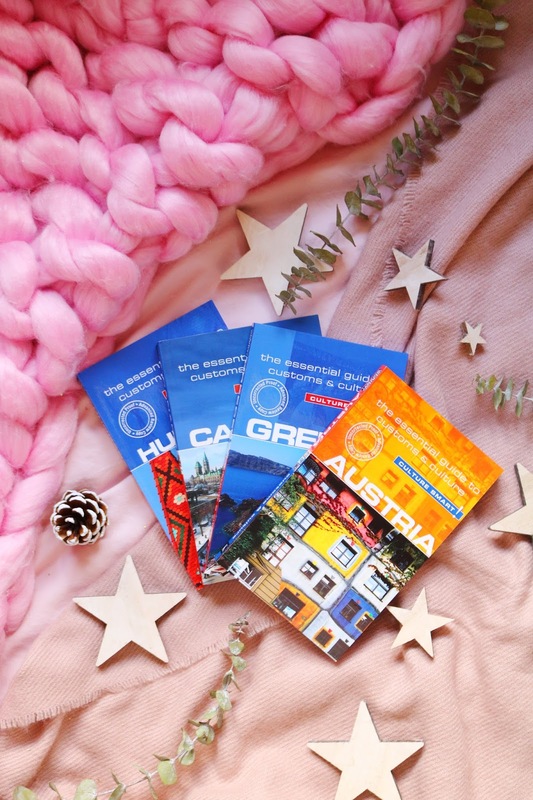 Thanks to Kuperard for sending me some of their travel guides and I cannot wait to travel more as well as take part in more book blog tours this year! Do you have any of these travel guides? Where do you want to visit this year? We're saving for a deposit for a new house so we don't have any big holidays planned right now. We're hoping to go to the states for our 30th birthday in a few years. I'll check these out next time I am planning a trip!